Indica lovers look no further, our Northern Lights seeds comes from prize-winning parents (NL2 x NL5) and produce very strong and consistent Northern Light plants with XL harvests of dense frosty buds. 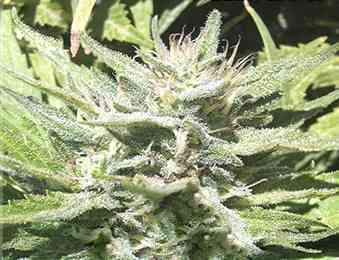 This variety has good pest resistance and mold resistance, she is robust enough for inexperienced growers and delivers a strong body stone which is perfect for relaxing, resting and creative hobbies. Medical growers will enjoy the strong physical effects, recreational growers will simply grow this variety for heavy harvests and the intensely pleasurable smoking/vaping experience. Anti-anxiety high with mind numbing effects. THC is typically 22%+.